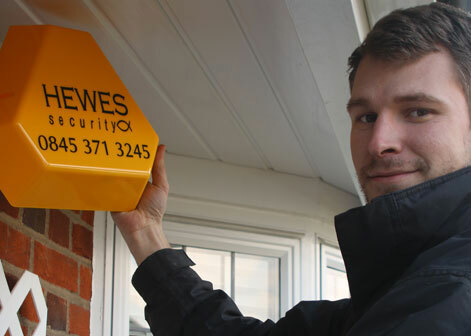 Established for over 50 years, Hewes Security offer the best in terms of security for both homes and businesses. For every client we make sure to provide an honest and helpful service with security products that meet the highest of standards. As security installers for Harlow we make sure to provide our quality solutions at affordable prices. "We are here to help with various security options to choose from to make you and your property are secure." When we install security products we make sure to take into account your individual needs as different properties pose different problems. 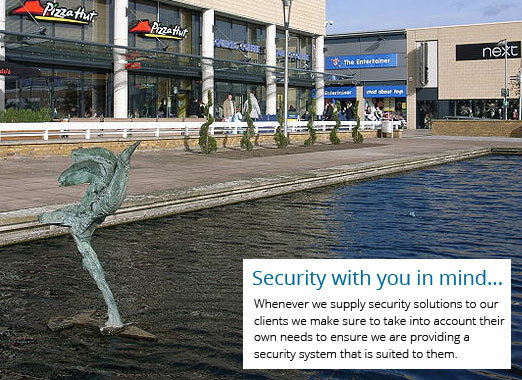 For our commercial clients we offer security solutions that perform, such as CCTV, access control, physical security and fire protection systems. We make sure that all our systems use up-to-date technology with an expert fitting. 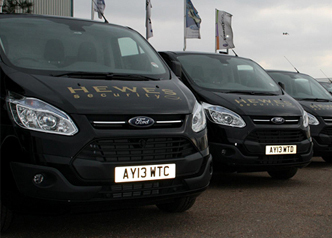 Hewes Security are here for you and we take our role as security professionals very seriously. As security installers, Harlow, we make sure that our team of security installers are trained and have a level of experience that ensures that they will be able to tackle any security concerns with ease. Our NSI Gold accredited security solutions for homes include CCTV systems, physical security and burglar alarms. NSI Gold has been awarded to us for our high standard in both installation and the security products that we offer to all of our clients. We can even provide your home with a FREE site survey so you can discover the security issues with your home.